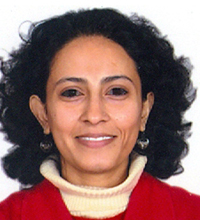 An independent filmmaker, Akanksha Joshi�s work ranges from short films made for television to long documentaries. Passengers, a critically-acclaimed film made during and after the 2002 Gujarat carnage was one of her early films. 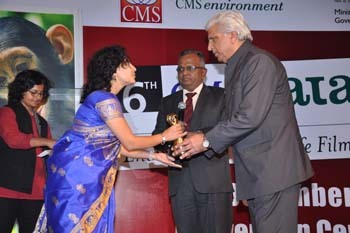 Her film on the river Ganga addressing the global issue of climate change is regularly featured on national television. 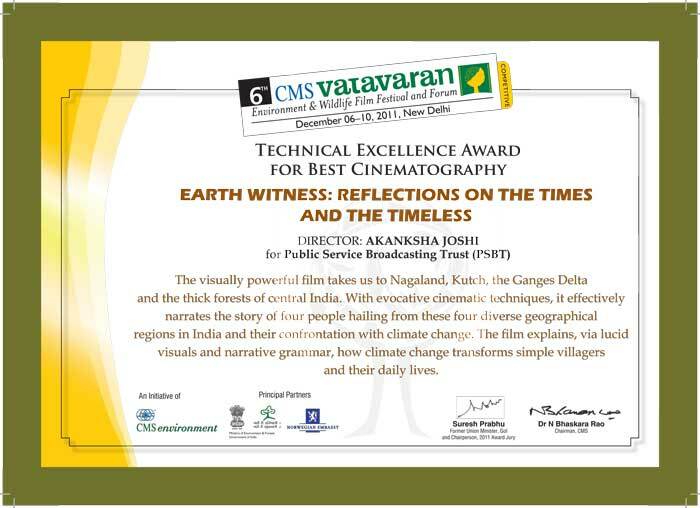 Joshi's film on India's largest coastal lake, Chilika Bank has been appreciated and awarded in many festivals, including the award in the livelihood category in 5th CMS VATAVARAN Festival. 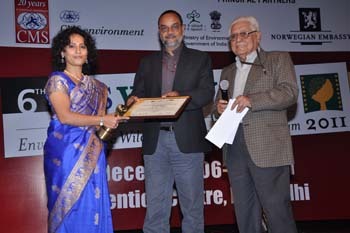 For highlighting the issues in Chilika, Joshi has been honoured with Karmveer Puruskar, National People's award for social justice and citizen action. Four people - a teacher, a farmer, a shepherd and a father - find themselves on the frontline of Earth's most complex crisis: climate change. 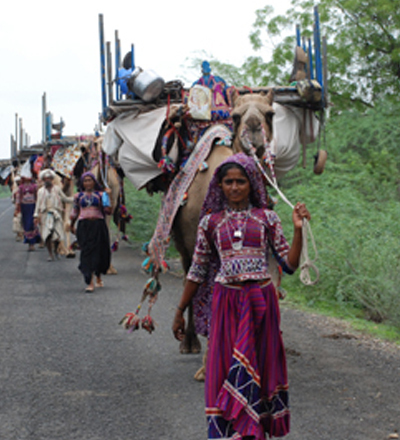 Belonging to India's ancient tribes, they bear witness to the science behind the changes that affects their day-to-day life. Living in diverse climatic regions, they use this challenge to battle courageously, making weapons of wisdom and compassion, and the strategy deployed in any respected battlefield - flexibility to adapt to changing situations. Their lives journey through the dark labyrinths of the multi-dimensional crisis, reflecting stories of our times: of trees, mining, monkeys, logging, rivers, seeds, waterfalls, flowers, and the spirit of the timeless.